Circle Mountain is the New River area's premier place to build your dream home. 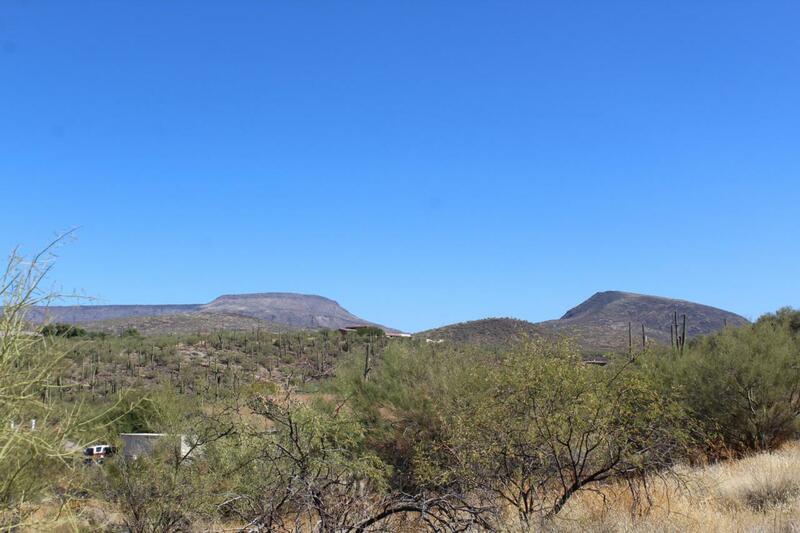 This 1.33 acres is located near the mountain range and hundreds of acres and acres of undeveloped state lands. This is an outdoor enthusiasts dream land, rich with abundant wildlife, desert botanical and lots of hike trails to explore. Horse are allowed, with over an acre of land there is plenty of room for your home and several out buildings. This is a view lot with privacy to the East and South, and a prime home-site facing north. Water well is good and water line is at property and so is electric. The property did previous pass a perc test and the owner has engineering building plans for a 2,700 sq ft home.